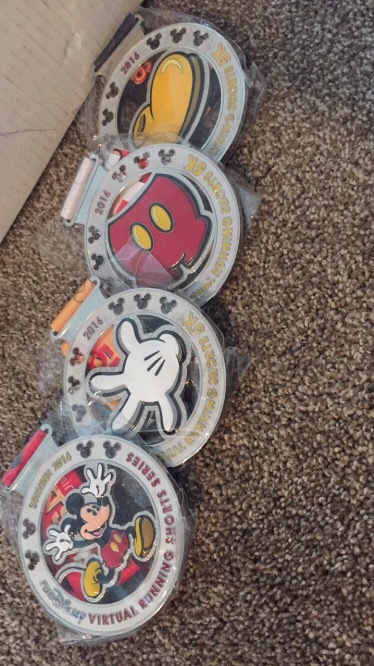 After a long time waiting i am so happy to announce that i have FINALLY received my medals fro the runDisney Shorts Series. My mom and i did the challenge where you do the 3 5k’s and get a completer while my nana completed her first ever 5k which started her healthy lifestyle change. So if you accepted the Shorts challenge you would receive 3 5k medals: Yellow Shoe, Red Shorts and White glove, in addition to the three 5k medals you will receive a completer medal and a Tumblr cup! This was a great Experience to get everyone in the family up and active. My nana has never ran before in her life so ya she walked majority of the 5k BUT she did realize she was capable of running, and she ran for the first time in her life. 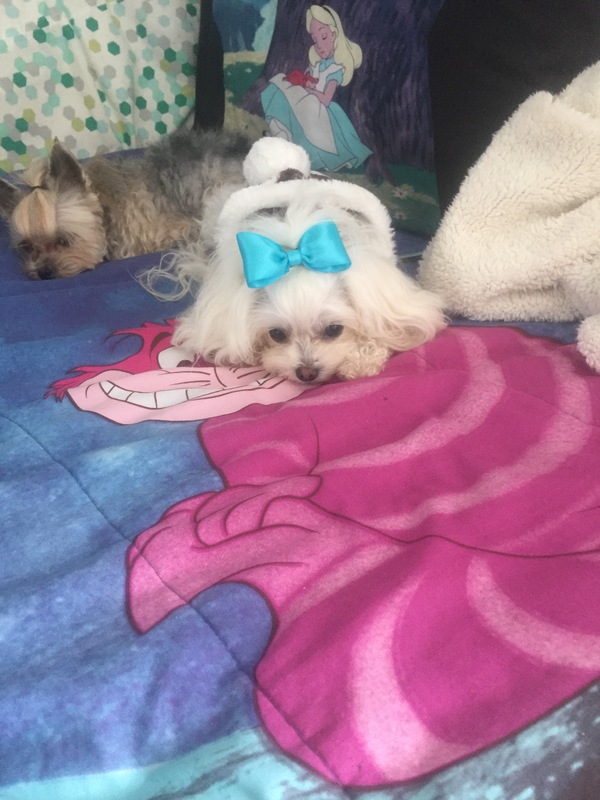 My mom and i love walking and we do runs all the time, but this time my pups got to tag along on the Disney course because it was in our neighborhood so it was GREAT completing a 5k with my puppies. 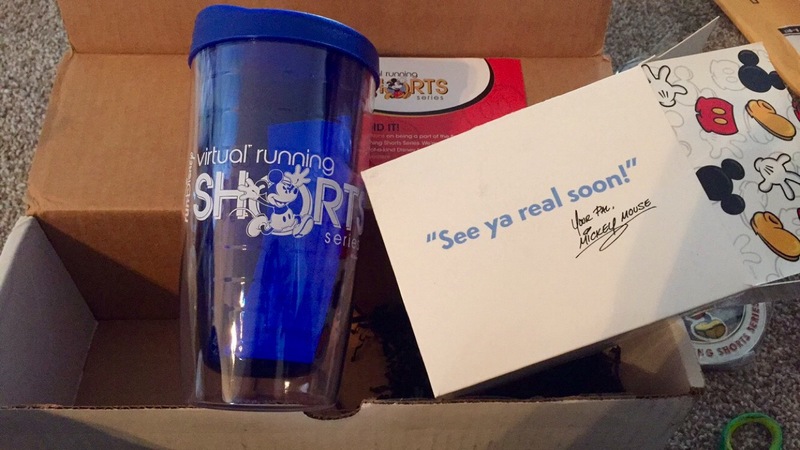 Did you participate in the runDisney Shorts Series? If so what medal did you receive and let me know how your experience was in the comments below!